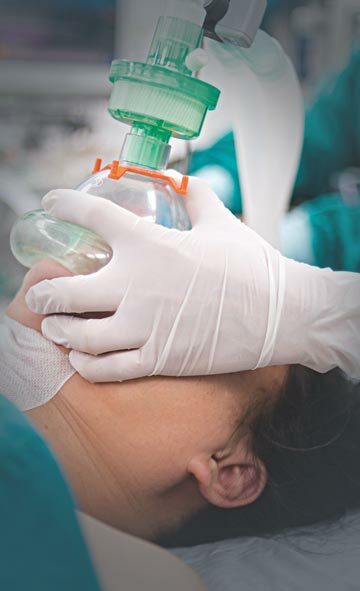 Suitable for direct administration of oxygen via nasopharyngeal route Atraumatic, soft rounded. Open Distal end with two lateral eyes for non-traumatic insertion and dispersion of oxygen and prevention of oxygen burn. 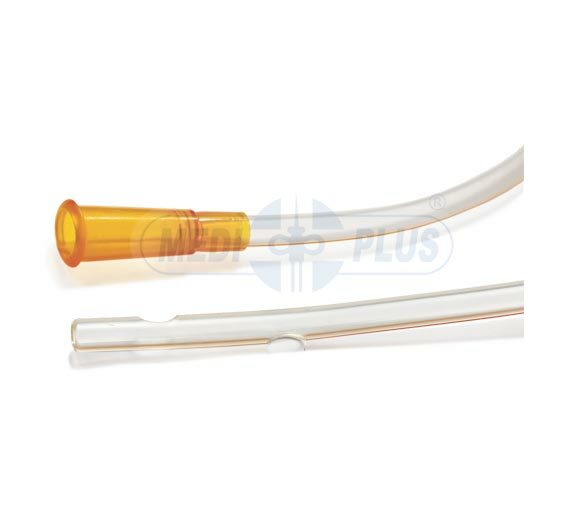 Proximal end is fitted with universal funnel shaped connector for connection to oxygen source.